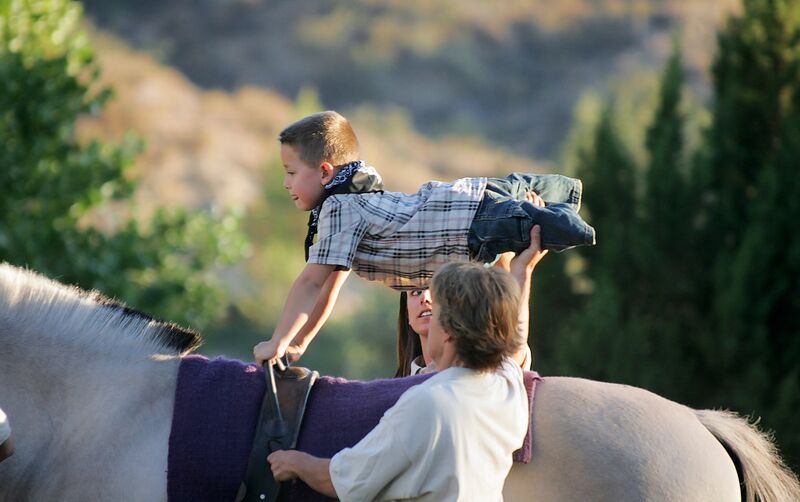 Carousel Ranch is dedicated to improving the lives of children and young adults with special needs. 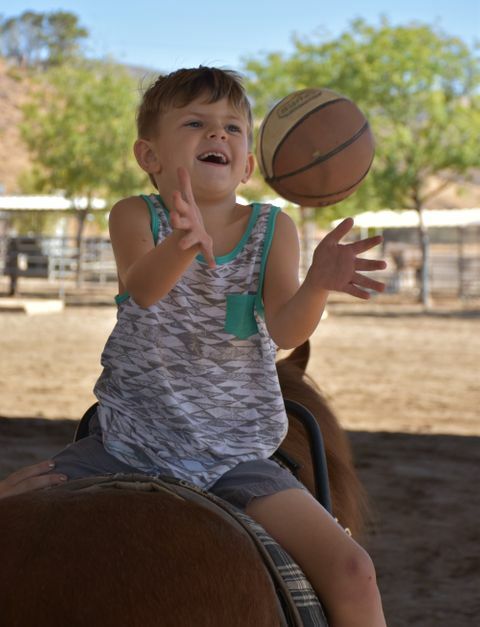 Through both our equestrian therapy and vocational training programs, we strive to create an atmosphere where every student can and will succeed…a place where therapy is disguised as fun. Come join us for the 11th Annual How the West Was Won Charity Shoot on Friday, April 26nd! What better way to spend a Friday morning than at Moore n' Moore Sporting Clays with good friends - raising money for the kids at Carousel Ranch. 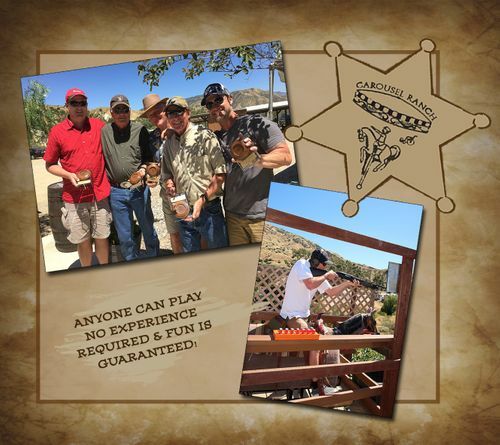 With each reservation, shooters will receive three rounds of trap, gun rental, ammunition, targets and a BBQ lunch with trophies and prizes. 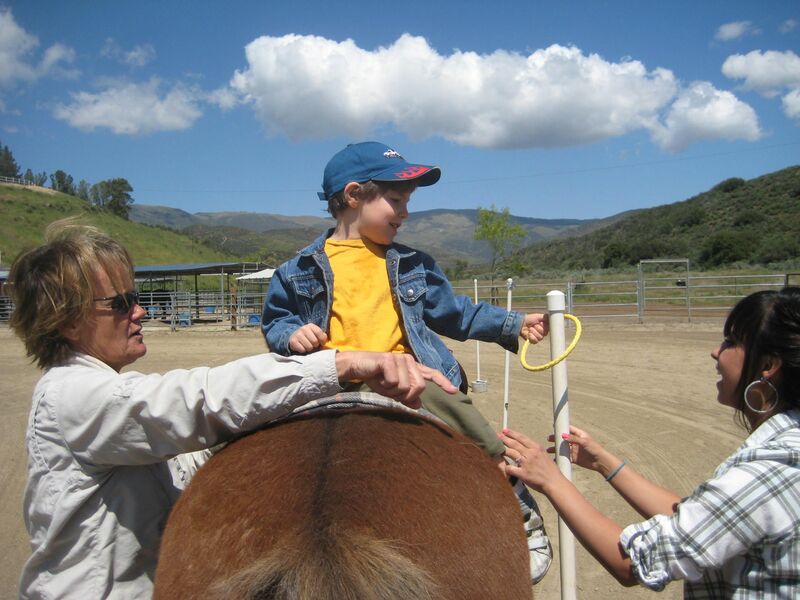 At Carousel Ranch, equestrian therapy takes our students into a new, unexplored world, and provides a sense of independence and freedom that defies their disability. Exercises performed on the back of the horse challenge our riders in ways that they have seldom been challenged before. This program prepares young adults with special needs for what's next after high school. Combining a classroom curriculum with real work experiences is what makes RTW! unique. From horse and ranch care to vehicle washing, construction, office work, retail, food service and working a cash register to working in our Carousel Farms garden, each student comes out far "readier to work". 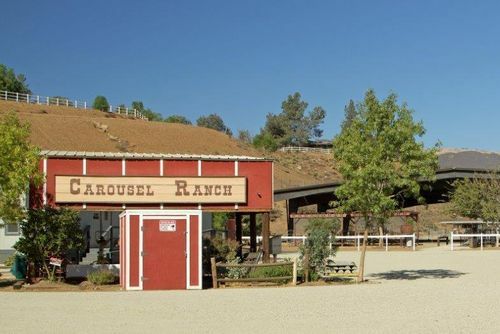 In July of 1997, Carousel Ranch was started by Becky Graham and Denise Redmond. The program began with one student and one horse in Becky’s neighbor’s backyard. Sometimes it is hard to believe that so much has happened over 20 years, and today the Ranch is so much more than we ever dared to dream. Jimmy recently completed the Ready to Work! program and we couldn't be more proud of him! 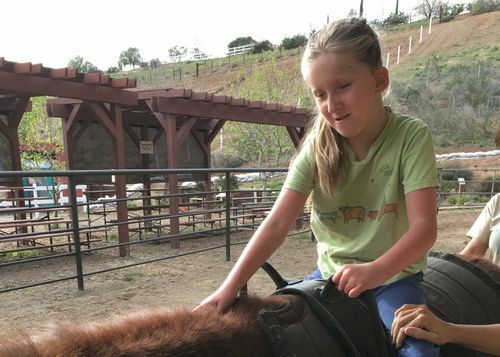 Written by a Carousel Ranch dad, about the day that Ayla warmed his heart with her incredible spirit and wisdom far beyond her years. Carousel Ranch is a nonprofit 501(c)(3) organization. Copyright © Carousel Ranch. All rights reserved.